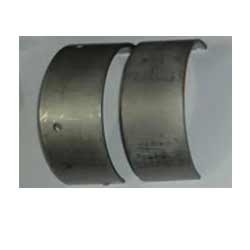 We are a leading Manufacturer of big bearing from Ludhiana, India. To continue our goodwill in clients’ consideration, we are successfully engaged in offering a comprehensive range of Big Bearing. This Big Bearing is manufactured using best material & leading techniques in compliance with the set norms of industry. Offered Big Bearing can be available in customized options as per the specifications of customers. Our big bearing is tested by our quality controllers to ensure the flawlessness.